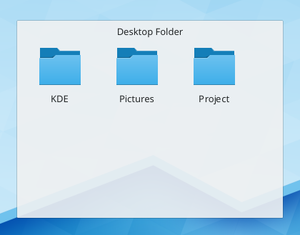 Difference between revisions of "Plasma"
Plasma is the KDE workspace. Actually it is a technology that can adapt to many types of devices. 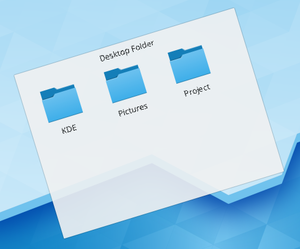 Currently there are three varieties of Plasma: The Plasma Desktop environment which is the focus of the majority of our pages, the Plasma Netbook environment, and Plasma Active, the new cool environment for pads and smartphones. The Plasma toolbox This is located at the top right of the screen as well as at end of the panel. 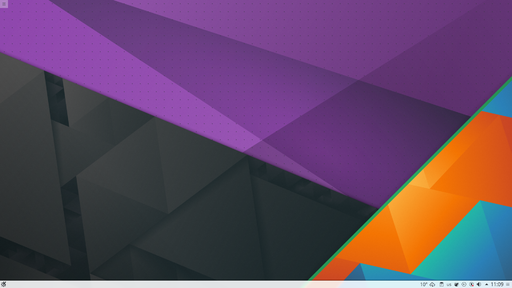 These are used to access configuration and other options quickly and reliably.